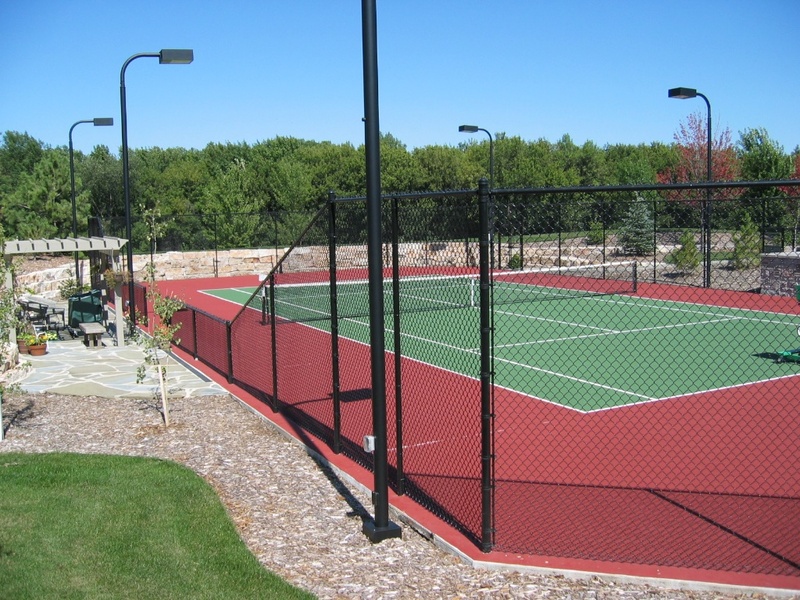 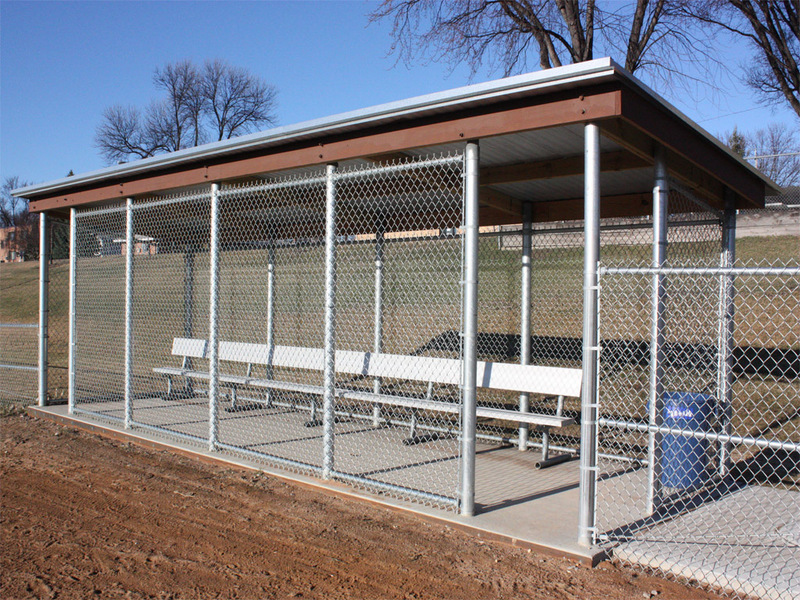 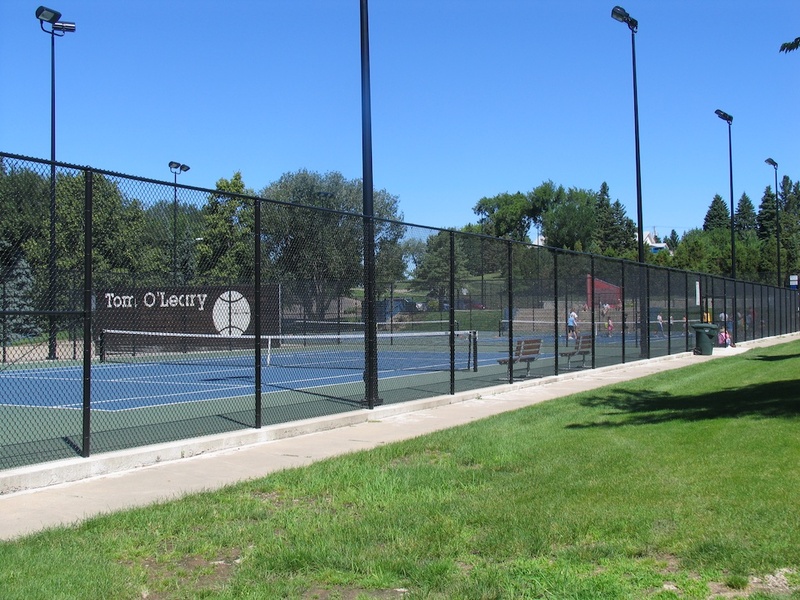 Add safety and security for your recreational spaces with a fence from Dakota Fence. 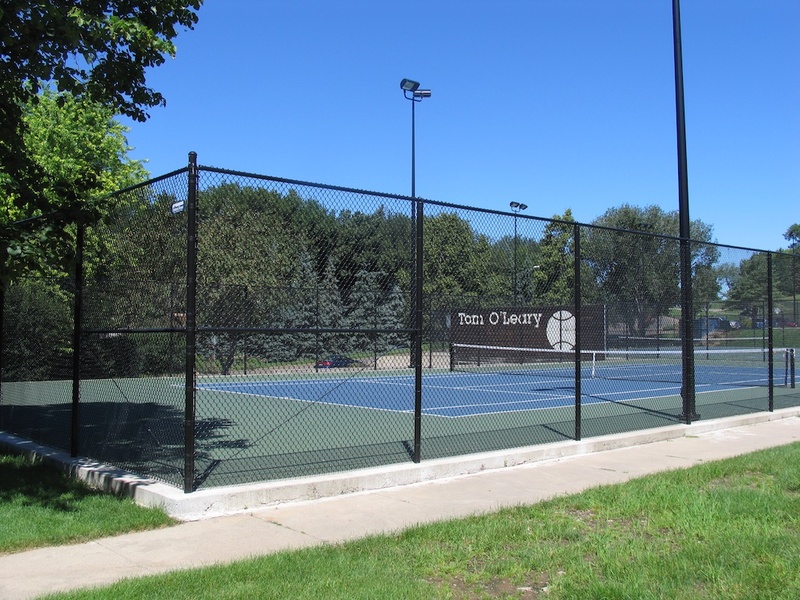 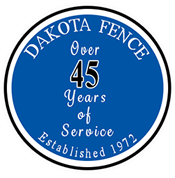 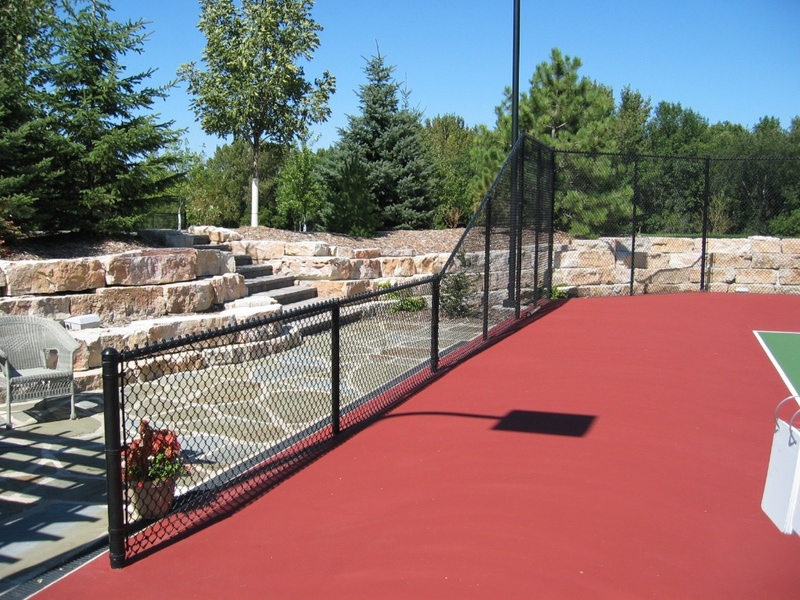 Whether you are trying to keep balls in or people out, Dakota Fence offers a wide variety of affordable, durable and elegant products. 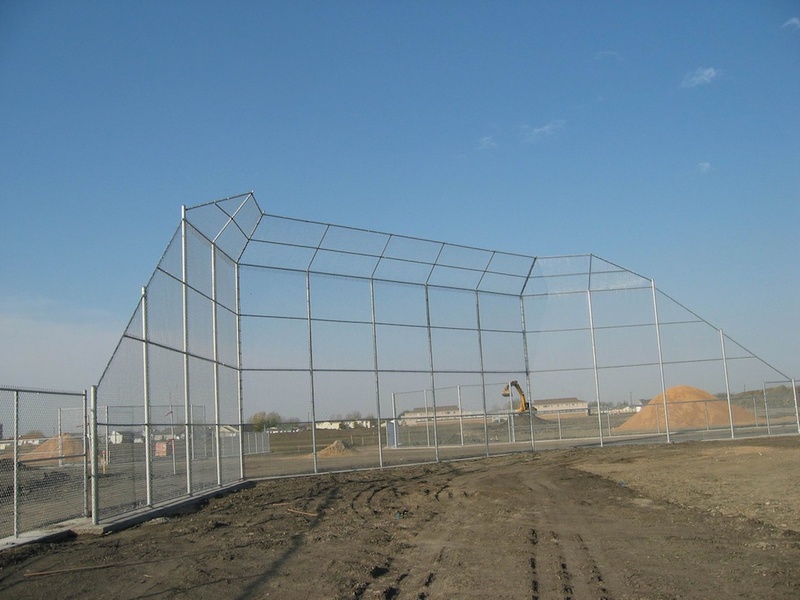 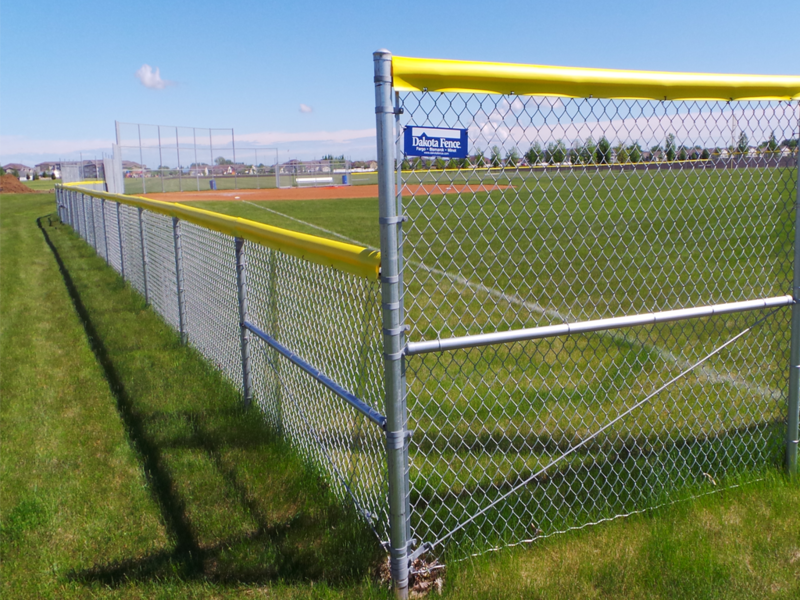 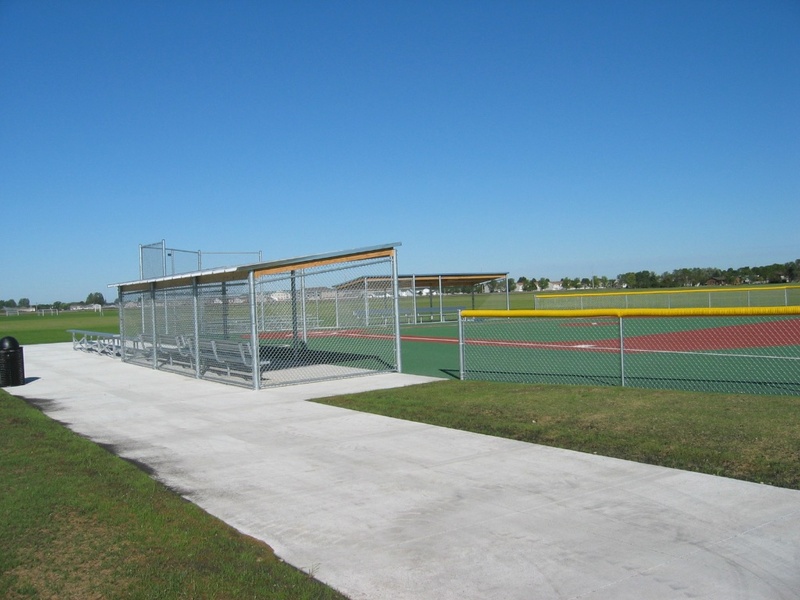 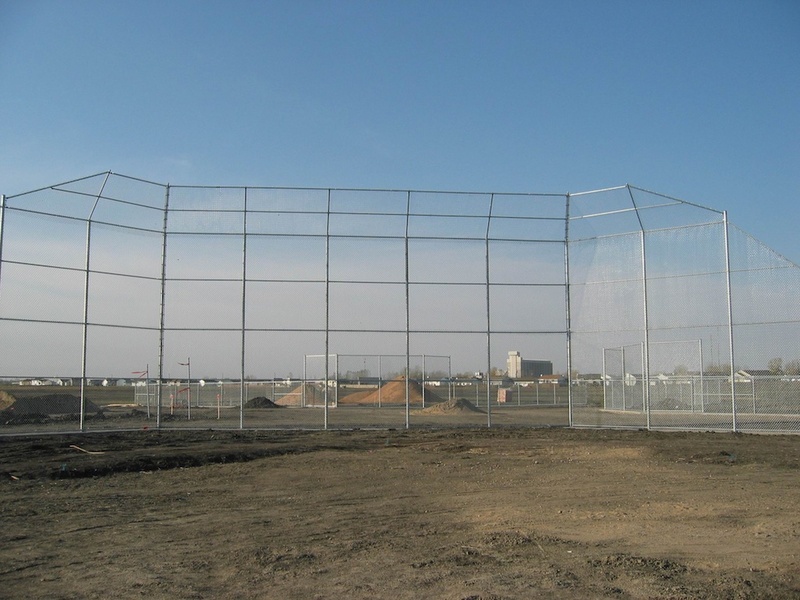 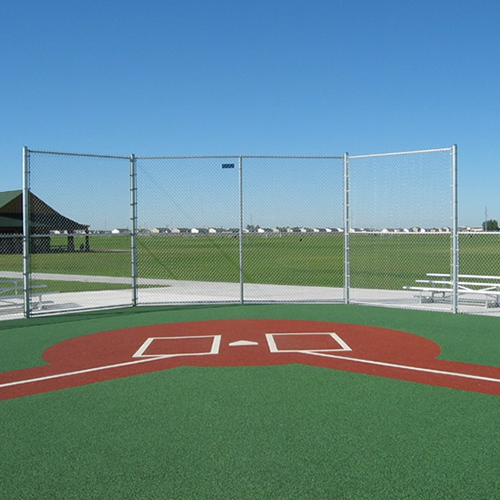 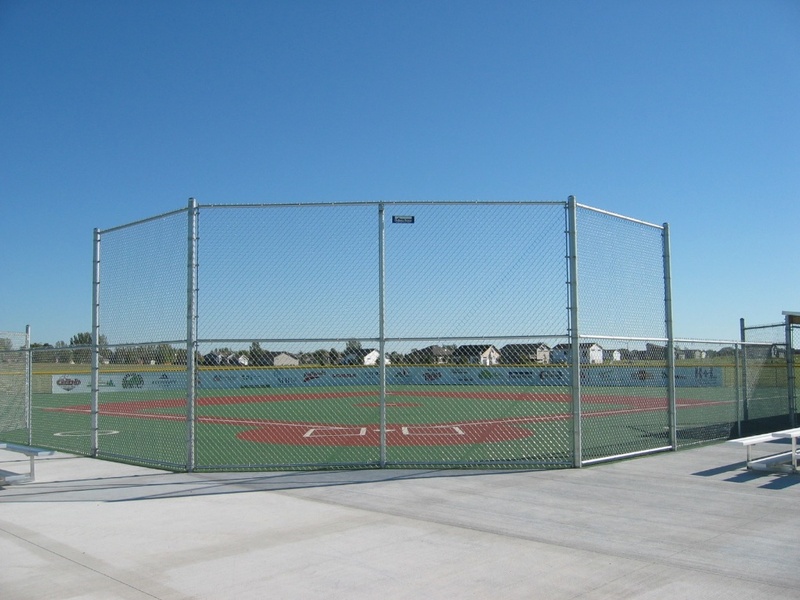 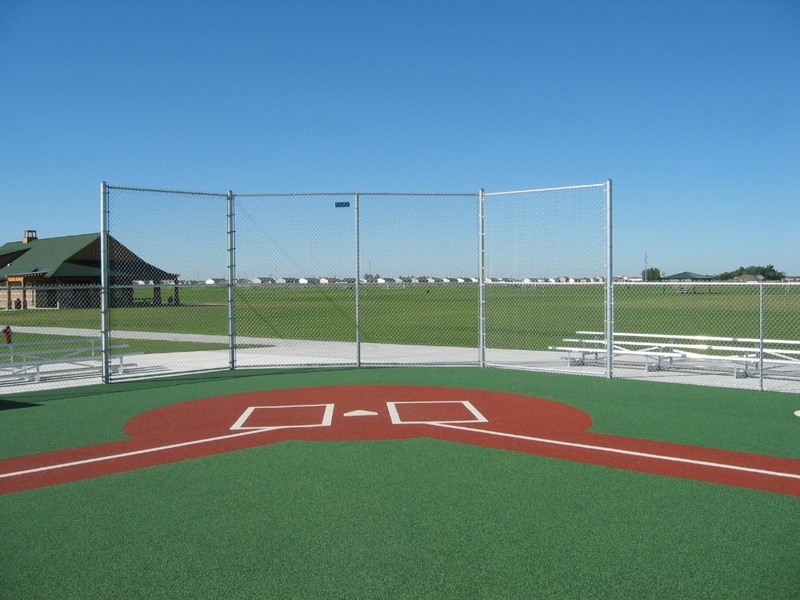 Dakota Fence can build backstops of any height for a new softball/baseball complex or construct a ten foot chain link fence for your new tennis court. 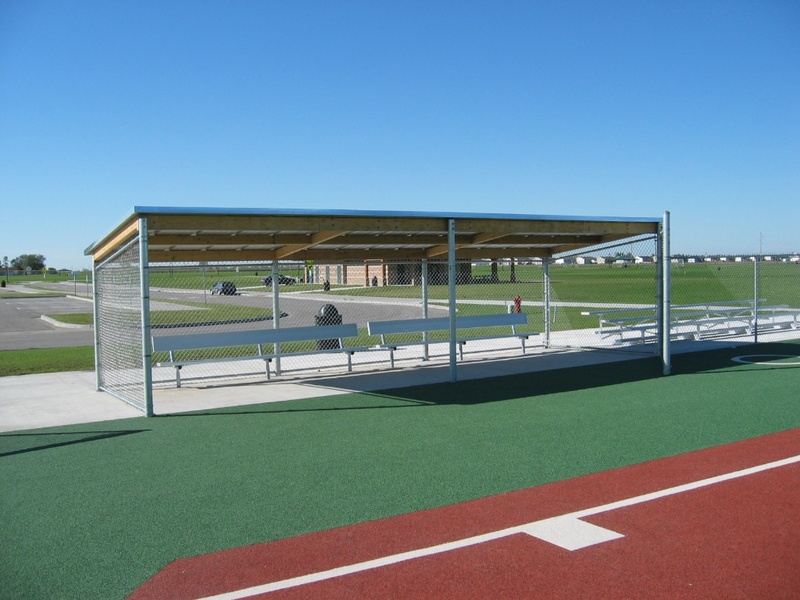 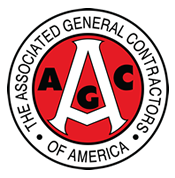 We have been the name schools, cities or private contractors have relied on for years.